ACQ Southampton Locksmiths cater for any requirement for antique locks or keys. 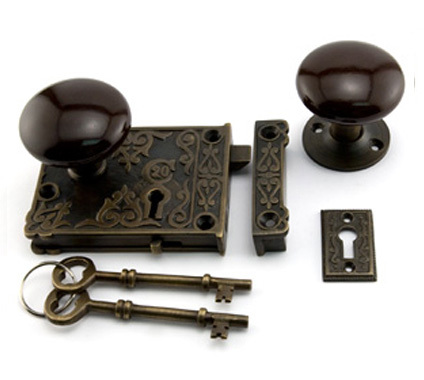 Antique locking mechanisms in cabinets, older doors with antique locks sometimes fail or need refurbishment, restoration, repair or care. 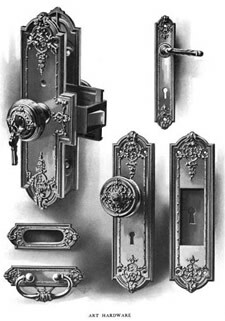 With years of experience, Southampton Locksmiths are experts in this field. Many of our clients being antique dealers and restorers all over the world you can imagine our reputation and how high our standards of work are. We also hold many old fashioned cabinet and drawer locks in stock for your convenience, and cut keys from the lock should the original go missing. Did you know that the ancient Romans came up with metal pin-tumbler locks, using keys of bronze, iron, or precious metals. A Roman key would be inserted through the door, where it would lift metal pins and move the beam aside. The Romans also invented the concept of wards, or obstructions, that a key must pass by to work. But I don't have any of them in stock! !